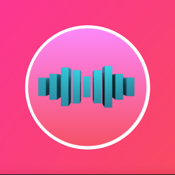 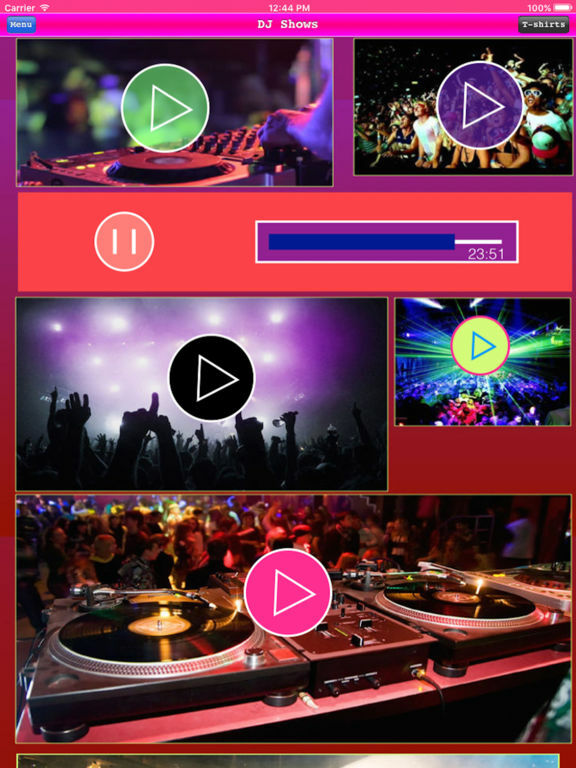 EDM tunes is a music recommendation app, EDM is one of the most important rising figures in electronic scene worldwide. 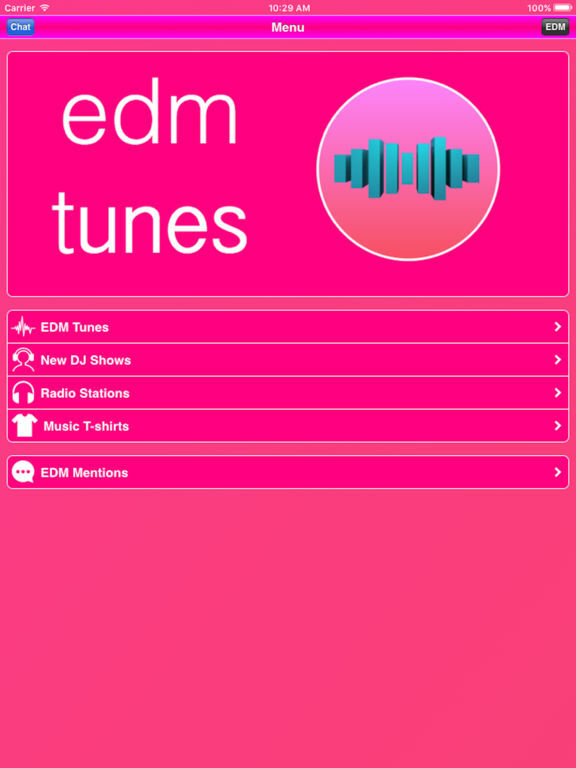 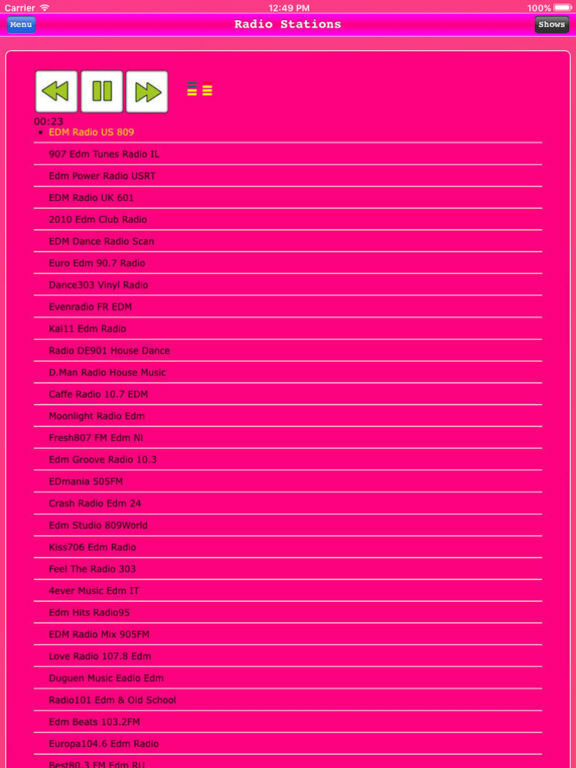 App build for EDM music lovers, listen radio stations, new tracks & releases, keep updated with new releases, tracks remixes, dj episodes. 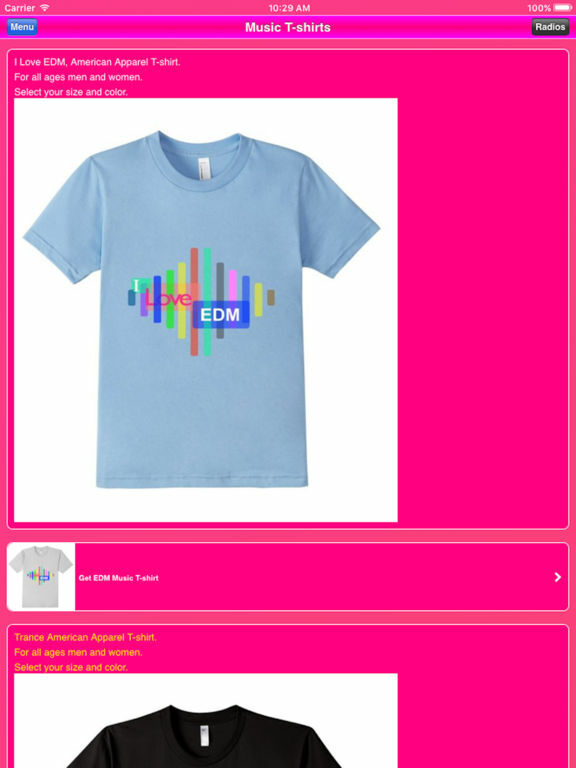 EDM mentions around the globe, share your thoughts with others edm fans.